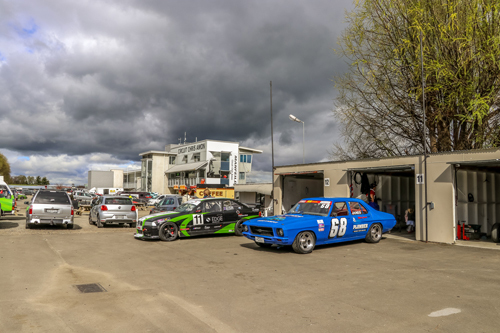 If you are attending an upcoming motorsport event and would like to book a garage, please complete the form below. A member of the Manfeild team will be in contact to complete the booking. In one single garage, up to 6 motorcycles is the recommended limit. 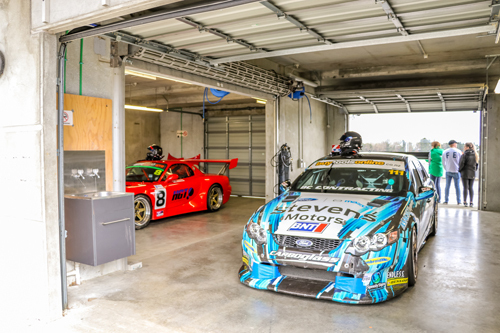 Pitlane garages 1 - 10 are $255 (incl GST) each per day. Garages 1 - 12 are single garages and cost $90 (incl GST) each per day. You will receive an invoice with options for direct debit or credit card payment.